Individualised homeopathic treatment with single remedies performed better than placebo over the course of the study. A significant increase in the number of hours slept was achieved. 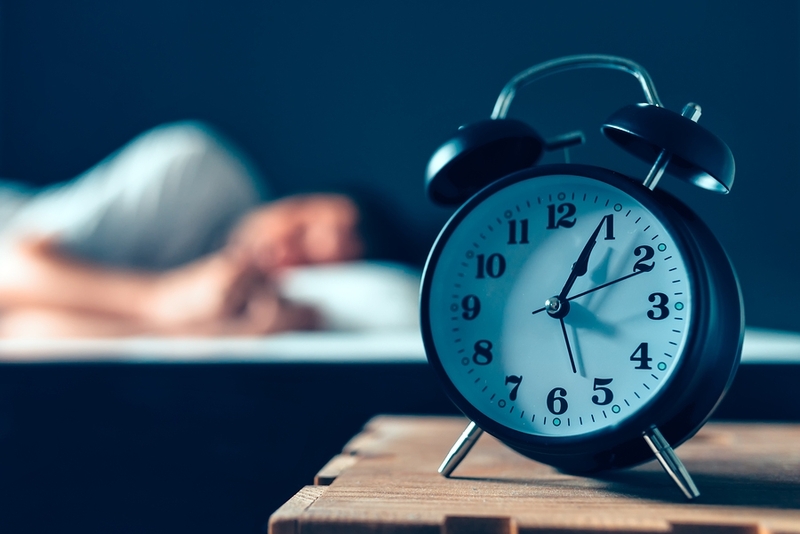 Chronic primary insomnia is defined as difficulty in initiating or maintaining sleep or of non-restorative sleep that lasts for at least 1 month and causes significant distress or impairment in social, occupational or other important areas of functioning. The homeopathic simillimum is that remedy which most closely corresponds to the totality of symptoms; remedy selection is based on a full evaluation of the patient’s physical, emotional and mental characteristics. Source: Chronic primary insomnia: efficacy of homeopathic simillimum.